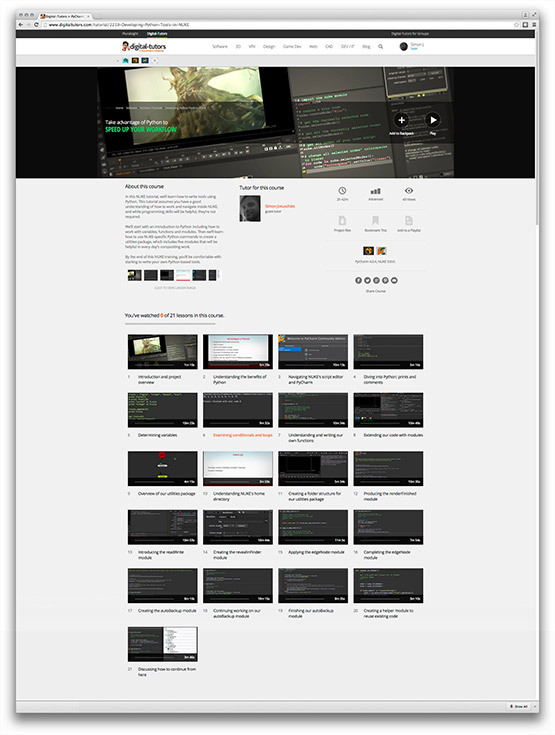 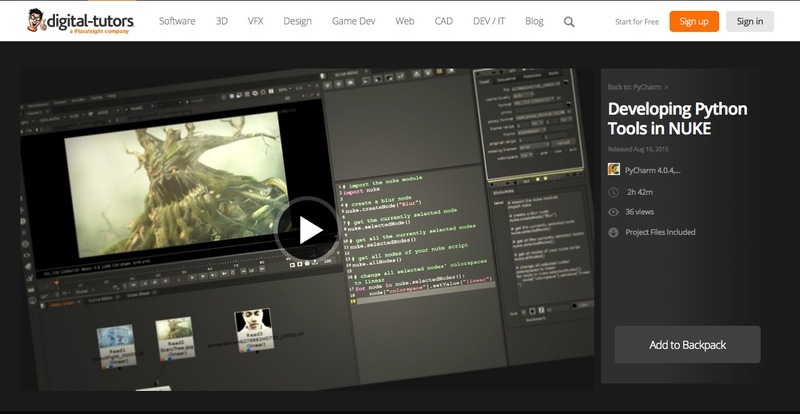 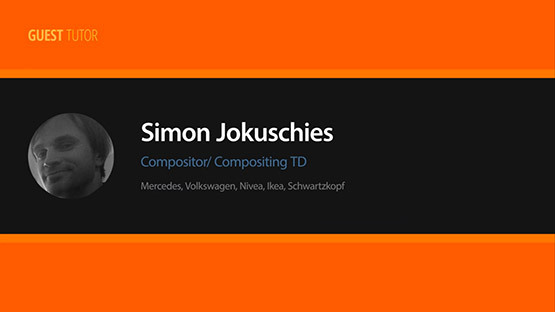 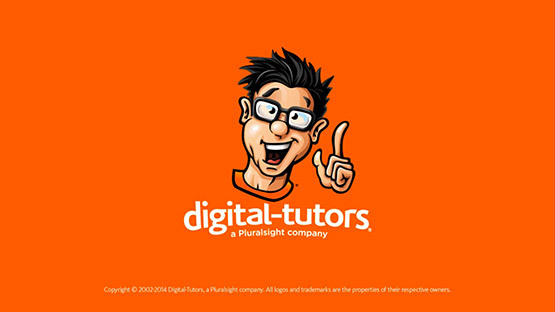 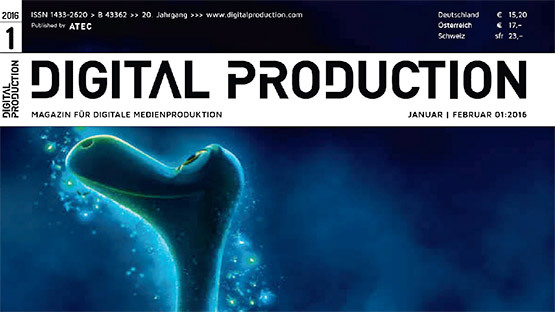 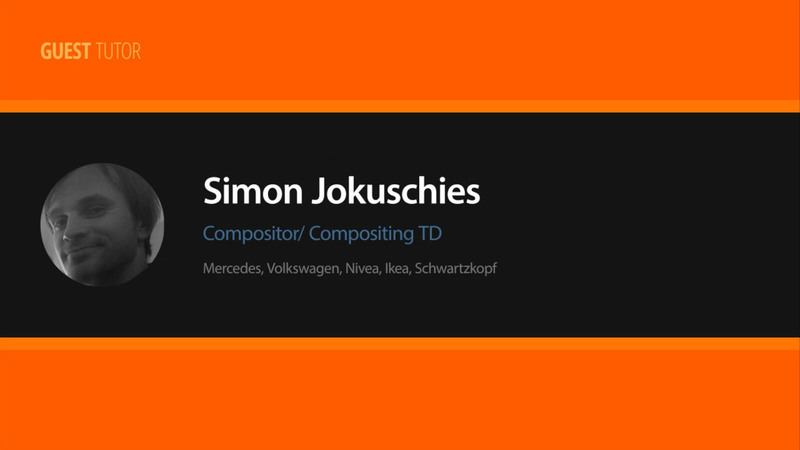 My first course on Digital-Tutors - The world's biggest website for media cg tutorials. 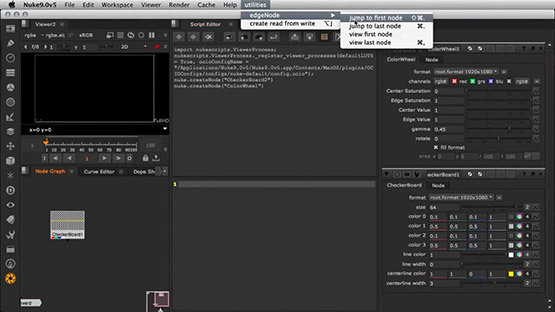 Over 2.5 hours of tutorials about Python in Nuke. 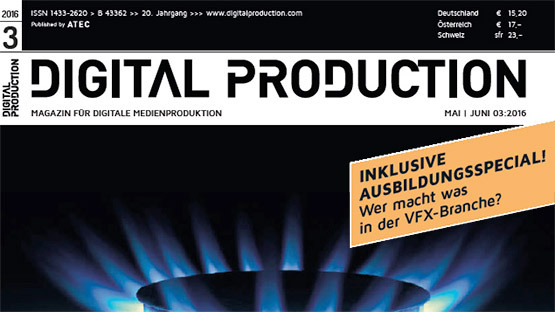 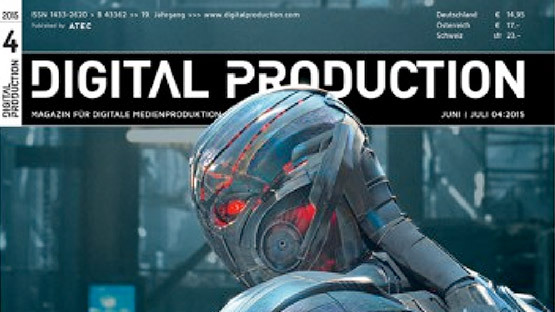 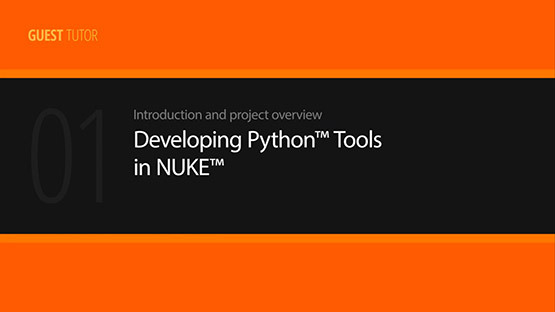 In the first section we will learn how to get started with Python and then in the second part use that knowledge to develop some own Python based tools for TheFoundry's Nuke to simplify, autmomate and accelerate every day's compositing tasks. 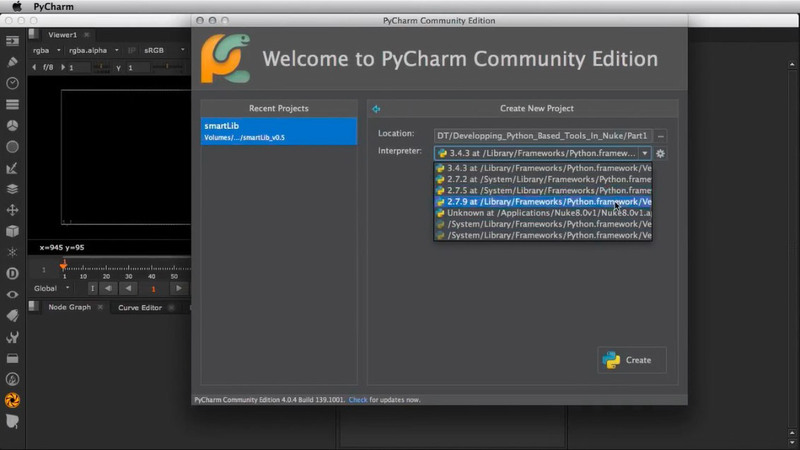 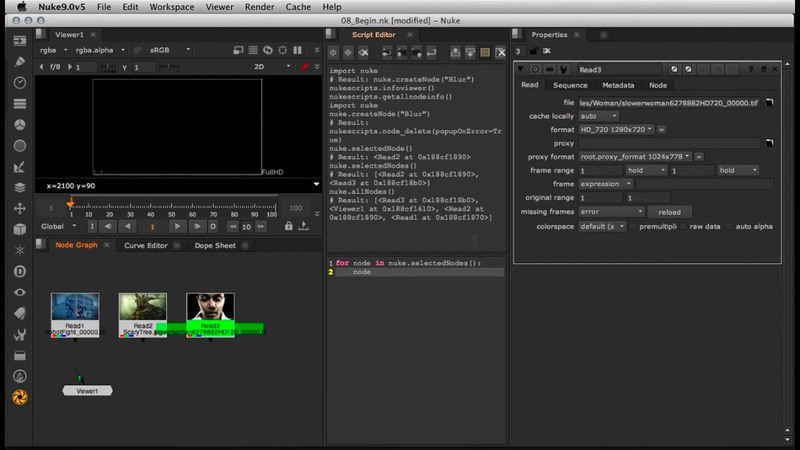 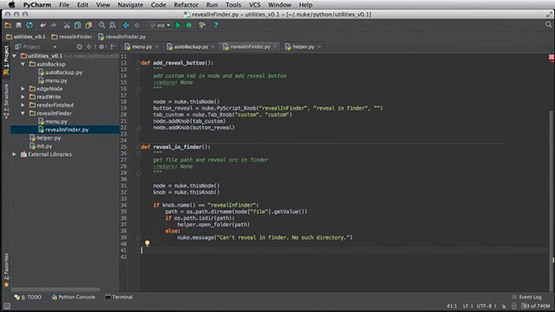 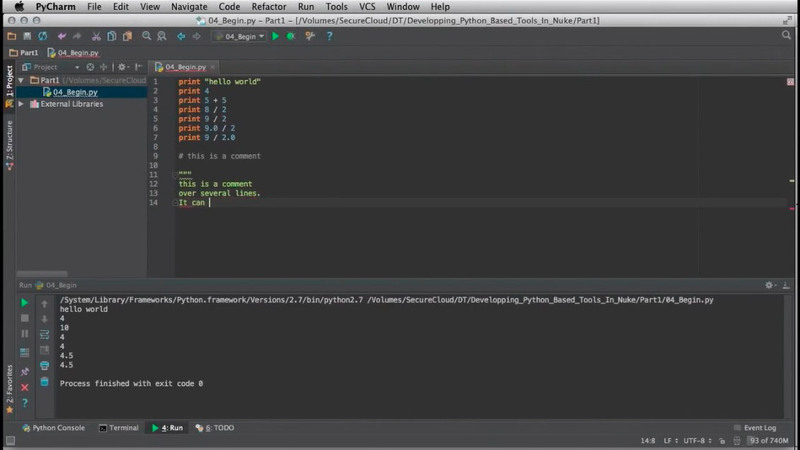 In this NUKE tutorial, we’ll learn how to write tools using Python. 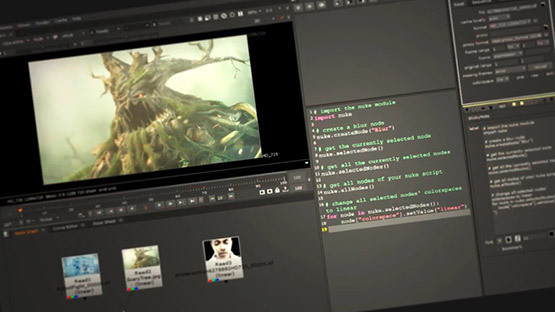 This tutorial assumes you have a good understanding of how to work and navigate inside NUKE, and while programming skills will be helpful, they’re not required. 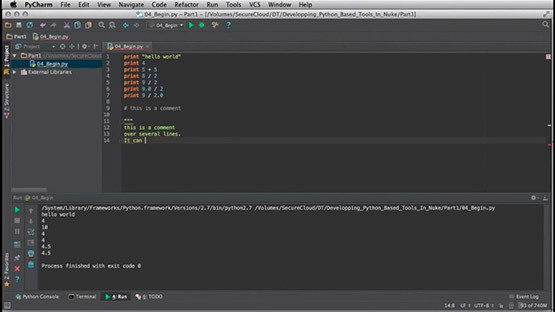 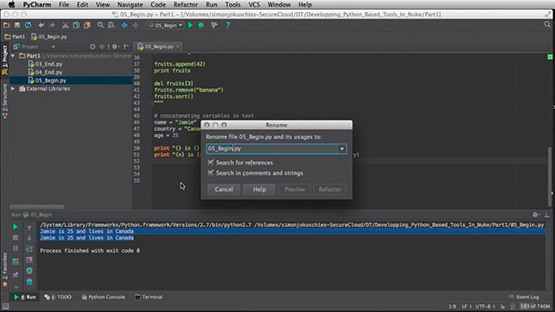 We’ll start with an introduction to Python including how to work with variables, functions and modules. 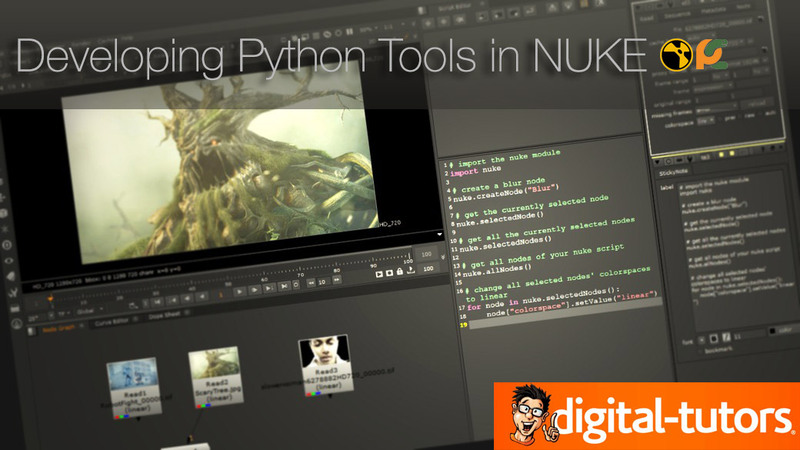 Then we’ll learn how to use NUKE-specific Python commands to create a utilities package, which includes five modules that will be helpful in every day's compositing work. 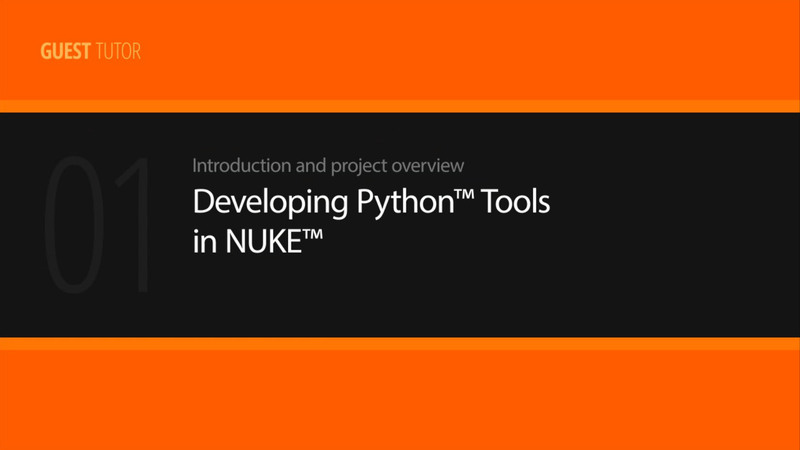 By the end of this NUKE training, you’ll be comfortable with starting to write your own Python-based tools.